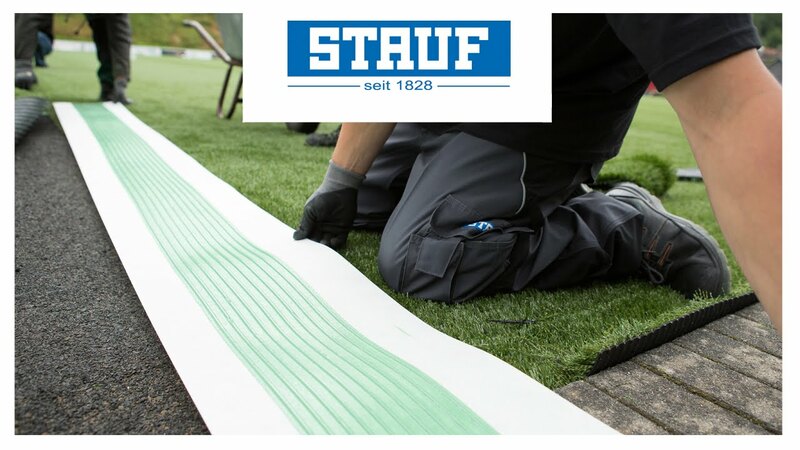 STAUF adhesives meet even the highest demands of individual luxury floor covering. Our luxury floor covering adhesives are characterised by high final strength, good wetting of flooring underside and good dimensional stability. PVC and rubber flooring coverings can be safely and securely bonded with universal wet adhesive.